Just recently, a report of a technological evolution has made its way across the world. Computer Scientists at the University of California San Diego have broke upon a new technology that can encode, transform and edit video faster, several orders of magnitude faster, than the current state of the art. This new technology was presented on Oct. 11th to 13th in Carlsbad California as a part of the ACM Symposium on Cloud Computing. 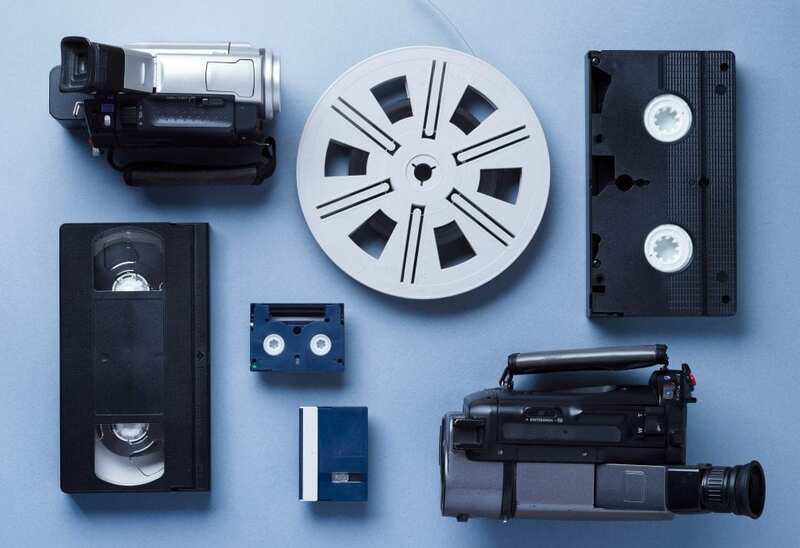 This new technology has been named Sprocket, and has been developed through the process of breaking down video files into extremely small parts and then moving the pieces between thousands of servers every few thousands of a second for processing. This new process has been possible thanks to the evolution of cloud technology, as this processing of thousands of parts happens in the cloud, which in turn allows researches to harness a large amount of computing power in a very short amount of time. Sprocket was developed and written by CSE graduate students, Lixiang Ao and Liz Izhikevich (who is now a PhD student at Stanford). Sprocket is one of the most exciting forms of technological breakthroughs in our modern days, as video processing is done billions of times in a day and widely accessible across the world. Sprocket is an innovation that will encompass all who manage videos as a profession, and anything below. Sprocket is not only just made to cut down the time needed to process video, but has be cheap and available. As an impressive example, 2 hours of video can be processes in 30 seconds with the system, instead of ten minutes with other methods, for a cost of under $1. This type of parallel computing in the cloud is currently offered by the head honchos of the technology world like Amazon, Microsoft, and Google. Sprocket is also adept at image searches within videos, for example a user could edit three hours of video from their summer vacation down to just a few seconds and include the parameters of video footage with a specific person. Sprocket can achieve such feats thanks to its extremely efficient method of moving tiny fractions of videos between servers and making sure they’re processed then and there. Not only that, but the technology also makes sure the algorithms have enough context to process each specific video frame. We think this new and cheap technology advancement will have some large and pleasing results through further testing and application. What do you think about this video processing breakthrough? Give us a call and let us know! While your at it, we can talk about what upgrades and updates your network and system may need to fully protect yourself from the dangers of the internet and 3rd parties! We at Re2tech make I.T. easy so that your life doesn’t have to be hard!